No Man's Sky has some truly massive hype and so far, it hasn't really lived up to it at all and yet somehow, it has been the biggest release on Steam this year. The game launched last week hitting an average of 212,000 players at its peak, quickly becoming the largest launch of 2016. But, the game has been losing players since its launch, with a massive 78% decrease from its peak 7 days ago of 212,000 players to hit its new peak of just 47,000 players. 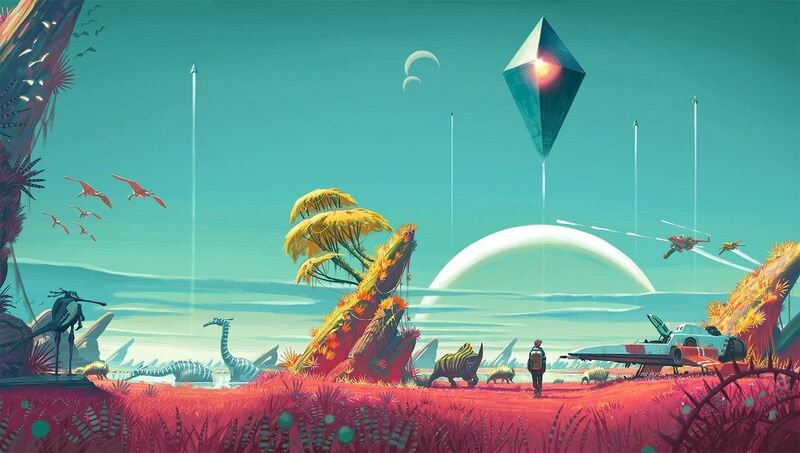 The developer has patches being deployed as we speak, but I don't see it being able to help the not just stagnated, but plummeting growth of No Man's Sky. Check out what we thought about the game in our official No Man's Sky review.